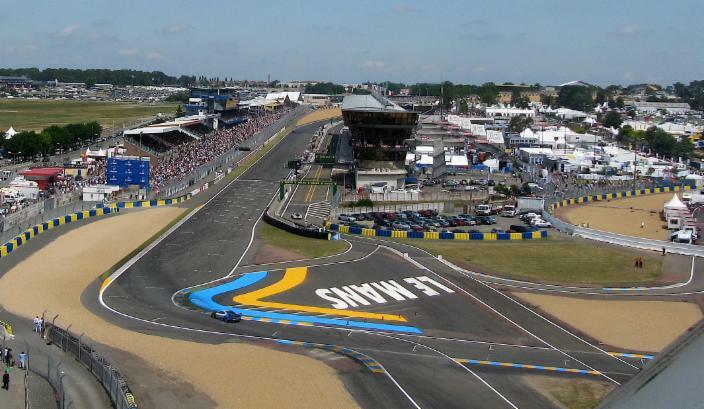 LeMob.com and Team Autospirit will again be offering their popular and exclusive Le Mans 24Hrs Accommodation Packages. Guests will have the pleasure of staying in a French château or in a variety of country properties during the Le Mans 24Hrs 2019. Details can be found on this web site. 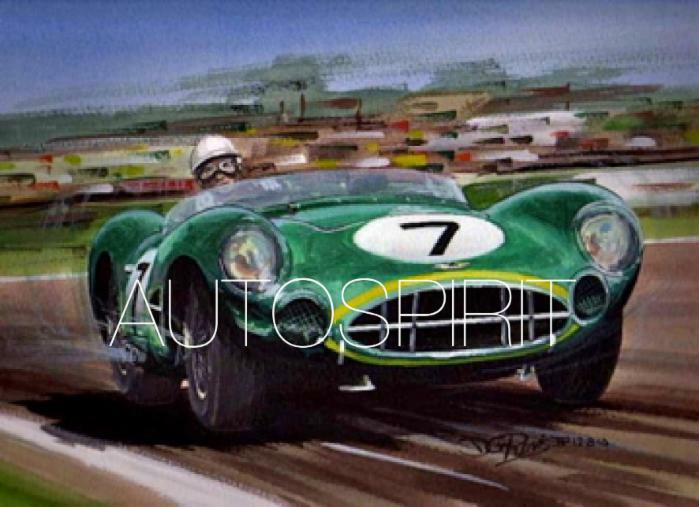 LE MANS CLASSIC - Date to be announced. 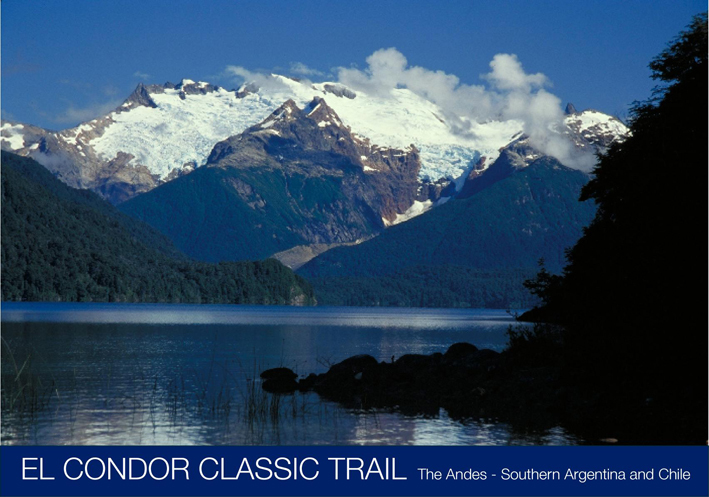 A fantastic classic tour down the Argentinean Chilean Andes traveling through some of the most remote and magnificent parts of the world. Flying to Buenos Aries and positioning to San Martin de los Andes the Trail winds it way down the the Andes crossing over into Chile and than back into Argentina to finish at Tierra del Fuego, the southern most tip of the continent, almost within touching distance of Antartica.This is an all inclusive trip of a lifetime including spectacular excursions into the Andes and rest days to relax and take in the scenery. Guests will stay in some of the finest 4 and 5 star hotels and then in estancias set in the Andean wilderness.